It’s summer and time to give more importance to hydration. And here come face gels into the picture! When chosen wisely, a face gel will not only provide hydration but will also freshen you up and help in healing skin related problems. Today let’s talk about Pure Suds De-grease face gel which I had purchased in winter, last year. These days I am all about hydrating my skin. For years I believed I had oily skin and all I did was to use oil controlling-mattifying products and deprived my skin of hydration. Only recently I found that my skin was not only oily but also dehydrated. Meaning, my skin always felt dry even in the T-zone area though being oily. (I hope you can understand this!) I wanted a product which not only hydrates my skin but doesn’t make it oily at the same time! 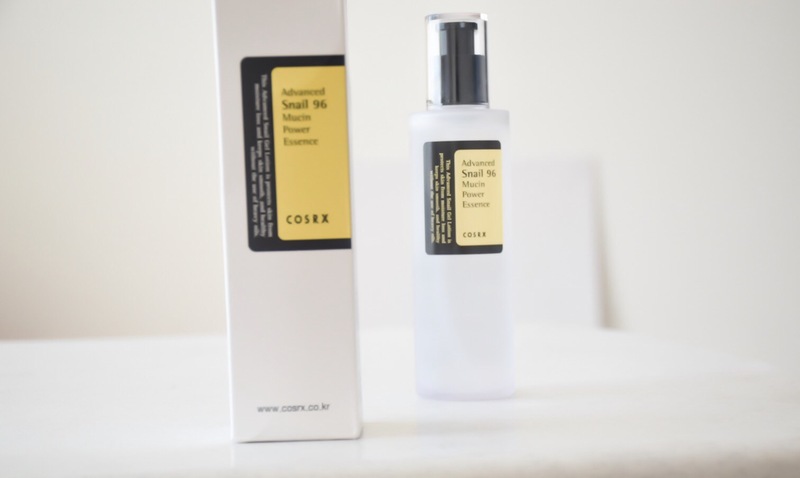 And I am so glad I stumbled upon Cosrx Advanced Snail 96 Mucin Power Essence. Let me tell you why I love this baby with all my heart!